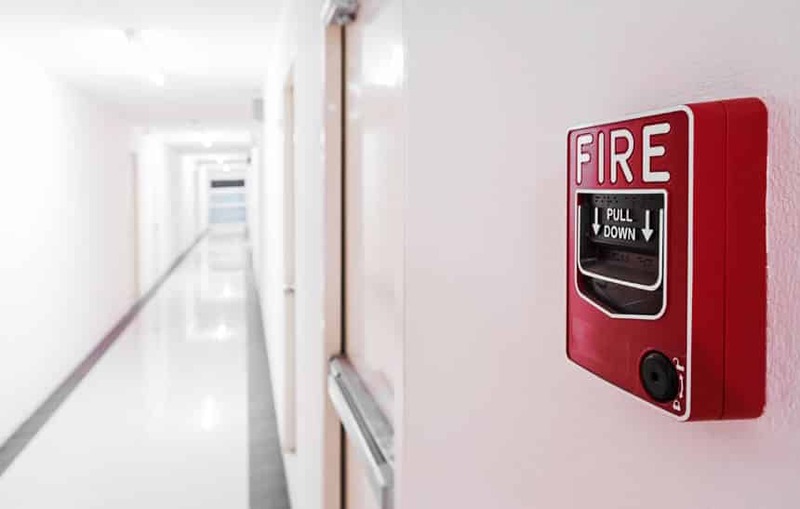 For keeping the family safe from fire, one needs to take many precautions although it does not guaranty 100 percent safety but still it can be a lot of help. It is a bad idea to over load a socket as it can cause the fire if it gets highly heated up. Towel, kitchen cloth or any such stuff if lies near the stove then it can catch the fire easily and this can be so much dangerous. It is always recommended not to leave cooking unattended and always keep combustible material away from stove. A burning candle can result in so much loss if it spread fire by getting in touch of combustible material. People must never show carelessness in making the children use match stick and candlebecause even the responsible children can accidently light up the fire in dangerous area. People must take care to replace faulty electric outlet for fire safety as it can cause accident and spread fire. Garage can also be one place which is dangerous from the point of view of fire as if it is highly heated up then it can cause fire. All such things are recommended from the prospective of fire safety.